When an electric current passes through air between ungrounded conductors or between ungrounded conductors and grounded components, the temperatures can reach 35,000°F. Exposure to these extreme temperatures both burns the skin directly and causes ignition of clothing, which adds to the burn injury. The majority of hospital admissions due to electrical accidents are from arc flash burns, not from electric shocks. Arc flash results have recorded some horrific statistics. Approximately 5-10 arc flash occurrences every day resulting in over 600 fatalities and 30,000 injuries a year. More than half of these arc flash fatalities will occur while servicing energized equipment less than 600 volts. · Human error- unsafe working procedures, mishandling of equipment and tools, inadvertent contact. 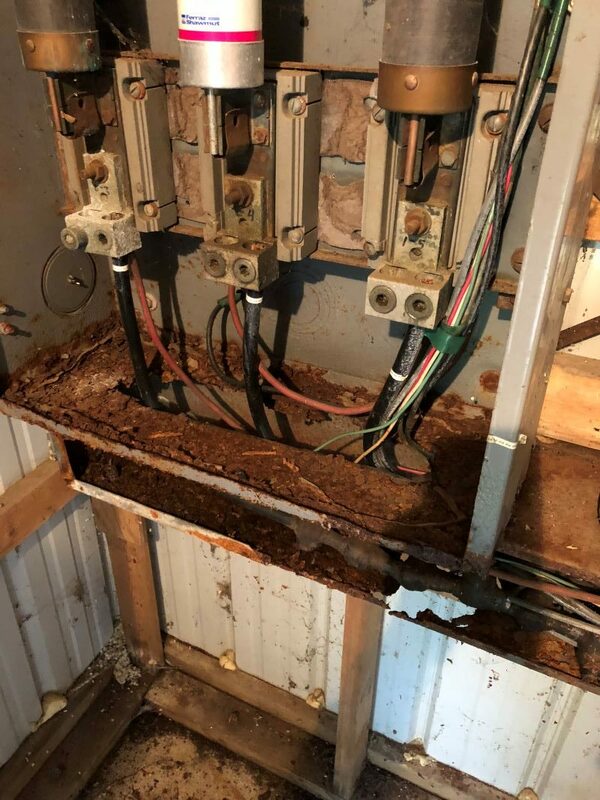 · Negligent preventative maintenance- loose connections, dust and debris build up, and not testing of stored energy. 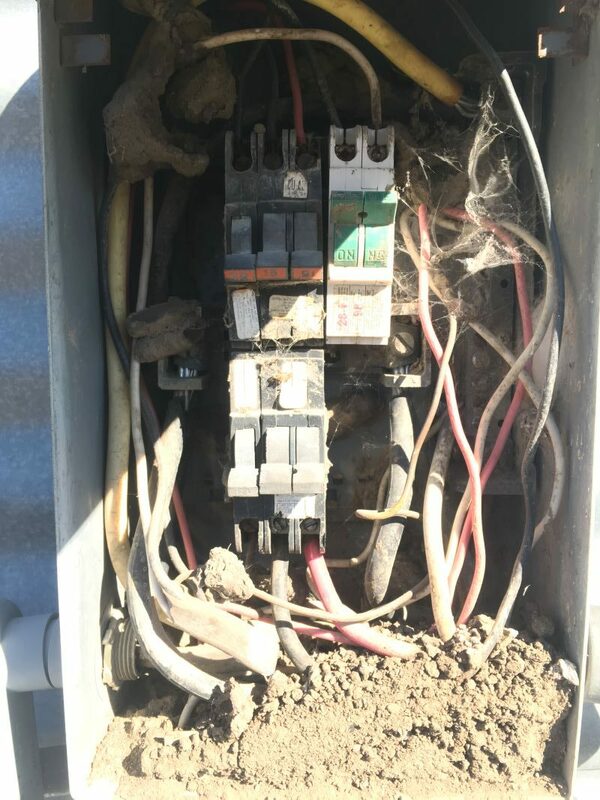 · Improper use of electrical equipment or design- using equipment that doesn’t meet industry standards, incorrect modifications, incorrect use of voltage meters. The best way to protect yourself from an arc flash is to prevent one from occurring. Working on de-energized equipment would be the best approach but there are times such as testing, trouble shooting, voltage measuring where de-energizing is infeasible. Having Electrical Safety Specialists perform an arc flash risk assessment will determine the arc flash incident energy ratings which will inform your workers of the hazards involved. This is critical to ensuring worker safety. While arc flash cannot be completely eliminated, there many things that can help or reduce an arc flash from occurring. The best way to prevent an arc flash accident to place the equipment in a safe working condition (de-energized). If de-energizing the equipment is deemed infeasible, greater hazards or increased risk to personnel then having the appropriate training and PPE is a requirement. For more information about OSHA requirements for arc flash and arc flash risk assessment, call Electrical Safety Specialists at (816) 925-0443. Click here for a free quote.